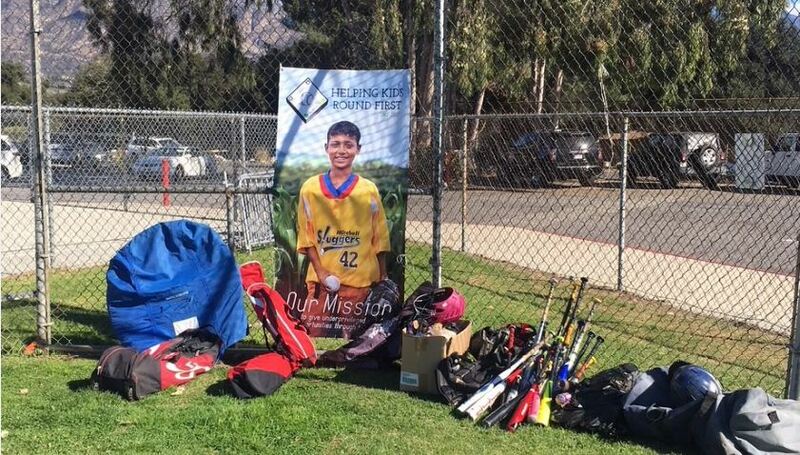 An impressive haul of equipment was donated just one hour into the first local drive for Helping Kids Round First, which was held at the La Cañada Baseball Softball Association tryouts in January. Another equipment drive is scheduled on Picture Day on March 10. If someone in your household plays youth baseball or softball, there’s probably a new bat in the family this season — and an old bat that’s not much use anymore. La Cañada Baseball and Softball Association has joined leagues across the country in adopting more stringent safety regulations for bats, which means the olds bats are out and in need of a new home. LCBSA is partnering with a charity called Helping Kids Round First to collect all types of baseball and softball equipment. 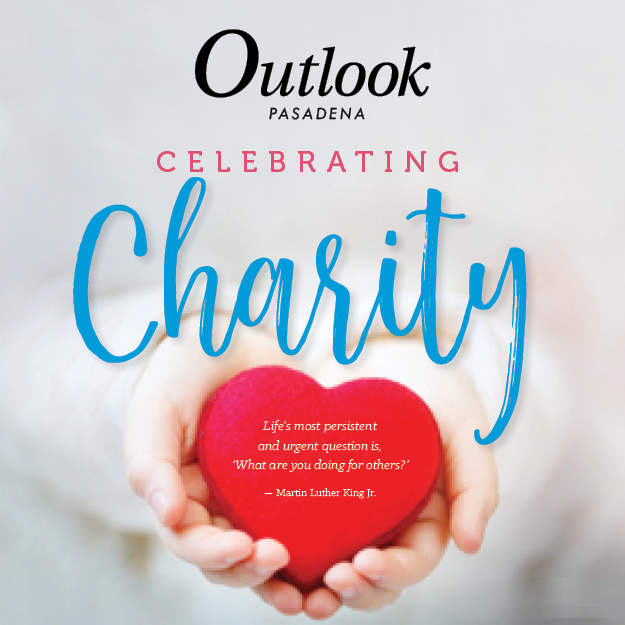 Used gloves, cleats, helmets or, yes, bats, can be donated on March 10 at Picture Day (or any other time at a bin set up at the Union 76 gas station, located at 1540 Foothill Blvd.). 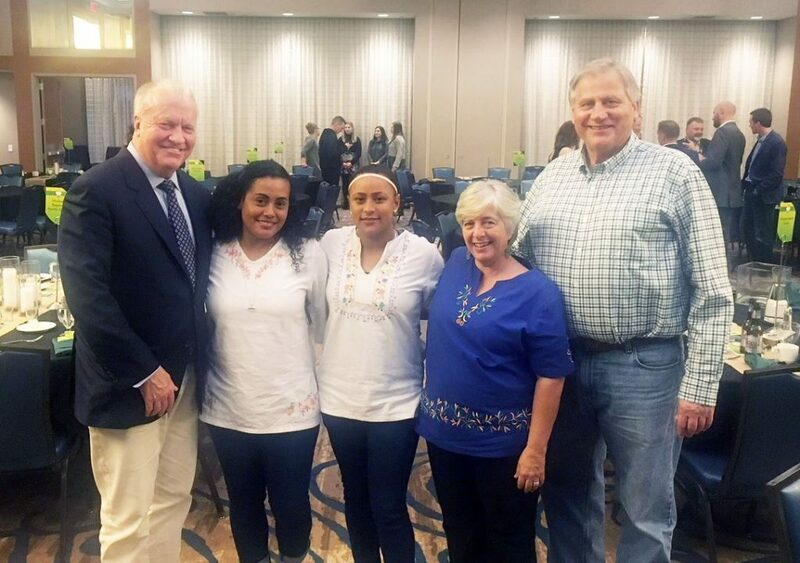 Helping Kids Round First is a nonprofit that has been dedicated since 2007 to improving lives in rural Nicaragua, in part, through baseball and softball. Mark Miller has imported the organization to La Cañada Flintridge from Sioux Falls, South Dakota. He spent several years commuting between LCF and South Dakota, where he ran Sullivan’s, the home decor company he’d purchased in 2014. Miller also learned about Helping Kids Round First, the nonprofit founded by Craig Severtson, a local cattle rancher and former amateur baseball player with whom Miller clicked immediately, despite seemingly not having much in common, politically or professionally. As a member of the Helping Kids Round First Advisory Board, La Cañada Flintridge resident Mark Miller (left) and founder Craig Severtson (right) are invested in helping use baseball and softball to promote sustainable improvements in Nicaragua for women such as Kenia, Karla and Elena, softball players who represent Mimadas Ruby Rojas Softball Academy and the Kairos School. Utterly dedicated, Severtson has grown Helping Kids Round First into an organization that donates and delivers equipment to impoverished youth in Nicaragua, in addition to launching a baseball and softball academy, which has produced at least one Major League prospect so far. The Boston Red Sox signed left-handed pitcher Nixson Munoz last August. The organization has branched out beyond the beisbol. It’s helped finance new sustainable agricultural and irrigation projects and has provided a variety of health equipment to local hospitals. It even sponsors a daycare that allows women to work. But it all started — and starts, Miller stresses — with bats. Miller envisions growing the program incrementally and substantially, with plans to expand it throughout the West Coast. “I want to start at local levels, and then hopefully I can go to community colleges and I can develop it there,” Miller said. “And I have this crazy vision that some night at Dodger Stadium it will be a Helping Kids Round First baseball night, where at every turnstile is a donation bin. Severtson said he appreciates all the assistance he’s received from the Southern California businessman with the big heart. 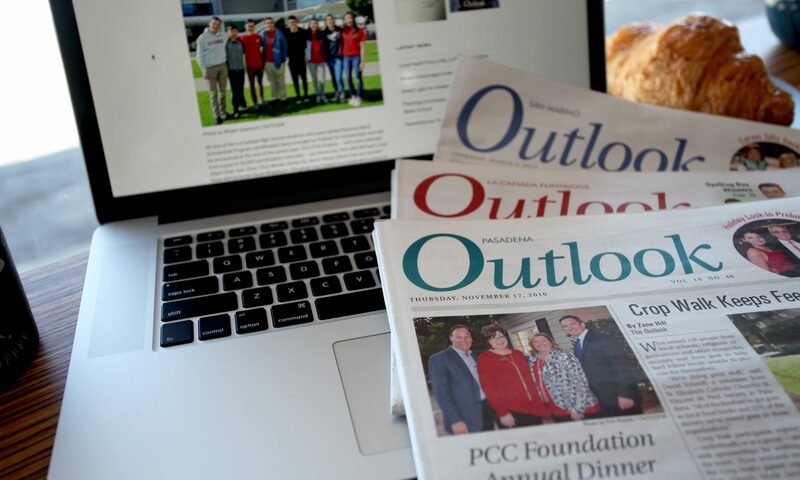 Beside his enthusiasm, fundraising acumen and business marketing savvy, Miller also offered a shipping relationship that helped out the organization, he said. LCBSA President George Chumo found Miller’s proposal made a lot of sense for his league, too. The initial equipment drive, which occurred during January tryouts, was promoted with only a single email and produced several carloads of equipment, Miller said. “Mr. Miller really snuck up on us,” Chumo said. “It was almost like serendipity how he approached us in this quandary we had [with the new bat guidelines]. It fit in perfectly with our situation. And I think it’s great, because we have so much in this community, and it’s great to send it down there to kids who don’t have as much.